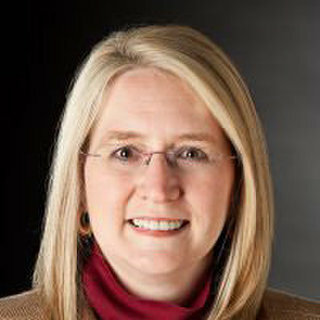 Welcome to the book tour for Assassin’s Honor by Gail Z. Martin! In today’s interview, she takes deeper behind the scenes of this book, which is the first in a six-part series. You can also enjoy an excerpt from the book, and then of course enter a great giveaway. Please leave her your own questions in the comment area and follow the rest of the tour to find out even more about her and the book! Remember to download your own copy! A: I wanted to write a book that had an epic fantasy feel but without the epic length, and with a lot of humor and action. I’ve written three other epic fantasy series that were all rather big books with complicated plots, and I thought it would be fun to do something different. I also hoped to lure back readers who like epic fantasy but who don’t have time to read long books or series. Or maybe to get readers to try epic fantasy who are leery of beginning a lengthy series. Q: What kind of research did you have to do for it? A: I’ve had a lifelong love of history and anything magical or supernatural, so I have spent my life ‘researching’ books like this! Q: Which character was your favorite to write? A: I love Ridge and Rett, the two main characters, but Henri, their valet with hidden talents, was a favorite to write because he constantly surprised me. He might just be their valet, but he’s a badass in his own way! Q: Will we see these characters again? A: Yes. 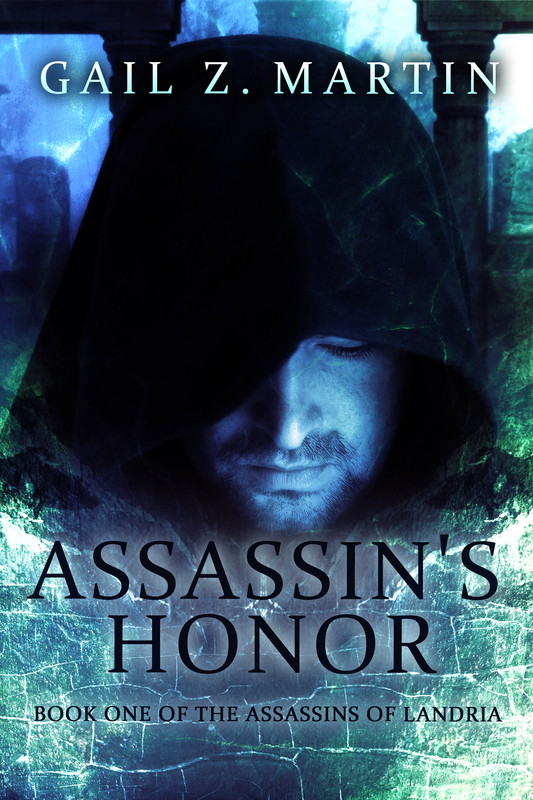 Assassin’s Honor is the first of six books in the Assassins of Landria series. Expect another book in 2019! Q: How do you make yourself stand out in this genre? A: I write in a variety of genres—epic fantasy, urban fantasy, steampunk/alternate history, comedic horror, paranormal romance—which helps me attract readers with a wide range of interests. I’m very accessible to readers at conventions and on social media. And I try to constantly switch things up, so that each series is different, even from other books I’m writing in the same genre. Q: Tell us about your other published works. A: I’ve written three other epic fantasy series in addition to Assassins of Landria (Chronicles of the Necromancer, Ascendant Kingdoms, Darkhurst). I also write three urban fantasy series (Deadly Curiosities, Night Vigil, and co-author of Spells Salt and Steel). The Iron & Blood series and Storm & Fury stories are paranormal alternate history, co-written with my husband, Larry N. Martin. And as Morgan Brice, I write urban fantasy MM paranormal romance (the Witchbane and Badlands series). Q: On what are you currently working? A: I’m working on the first novella in a new post-apocalyptic series and the first novella in a demon hunter series set in the Roaring Twenties, as well as a new Morgan Brice novel and a novella in the Ascendant Kingdoms world. Next year, I’ll be working on sequels in a lot of my series, plus the first book in the new Legacy of the Necromancer series, that picks up the world readers met in the Chronicles of the Necromancer series after a seventeen year in-world break. Q: When not writing, what can we find you doing? A: Sadly, I’m usually trying to get caught up on non-writing things like tidying up around the house or paying bills. I prefer to be traveling to interesting locations, reading books I don’t have to proofread, and sitting on a beach! Buddy flick epic fantasy! Joel Breckenridge and Garrett Kennard are King’s Shadows, elite assassins serving the crown of Landria. When a shadowy itinerant holy man starts captivates the nobility with treasonous whispers, Ridge and Rett go rogue to stop the threat, save the kingdom and protect the king–while landing on the ‘Most Wanted’ list themselves. “Are you a Shadow Killer?” Kelvin’s tone shifted, still frightened but clearly intrigued. Ridge had always hated that term—he argued that it made it sound like they killed shadows. Are any of the characters in the book based off of real people? I hope that your book is a success. Really great post, can’t wait to check this one out!